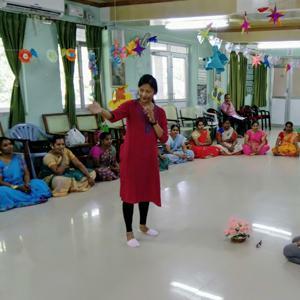 The work undertaken by these institutes includes AuroSchools: Model nurseries, kindergartens, primary and secondary schools are being established, where learning is joyful and creative. The focus is on developing faculties like concentration, imagination, critical thinking and deeper values such as truthfulness, courage, compassion. A special emphasis is laid on making the best use of the latest technology for the transformation of education more widely and effectively. 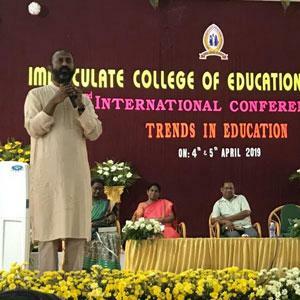 Under ICIE, a Residential Teacher Training Institute and a Model Integral Education School, based on the principles of Integral Education (IE), is being planned. Developing an IE Curriculum: Preparation of an entire IE Curriculum is on the anvil. 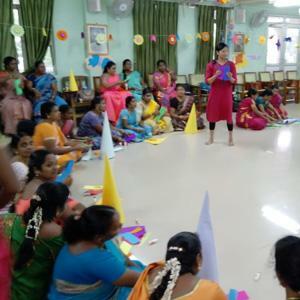 Teacher training programmes are organized in Puducherry and other parts of India to orient teachers and parents to the concepts of Integral Education. 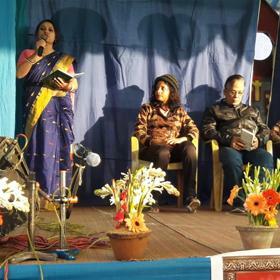 There is a constant endeavour to bring in new elements in the syllabus and pedagogy. Resource materials including well-written and beautifully illustrated books, audio and video CDs, games and toys of all types are being developed. 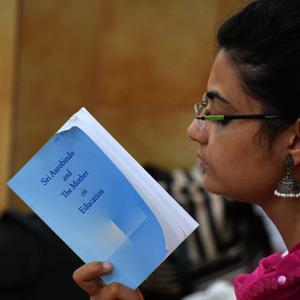 These educational aids will be of the highest quality and affordable for wide distribution in India and other countries. The following projects are underway: Faculty & Quality Development: Work on preparing resource materials on developing various faculties and qualities in a child. 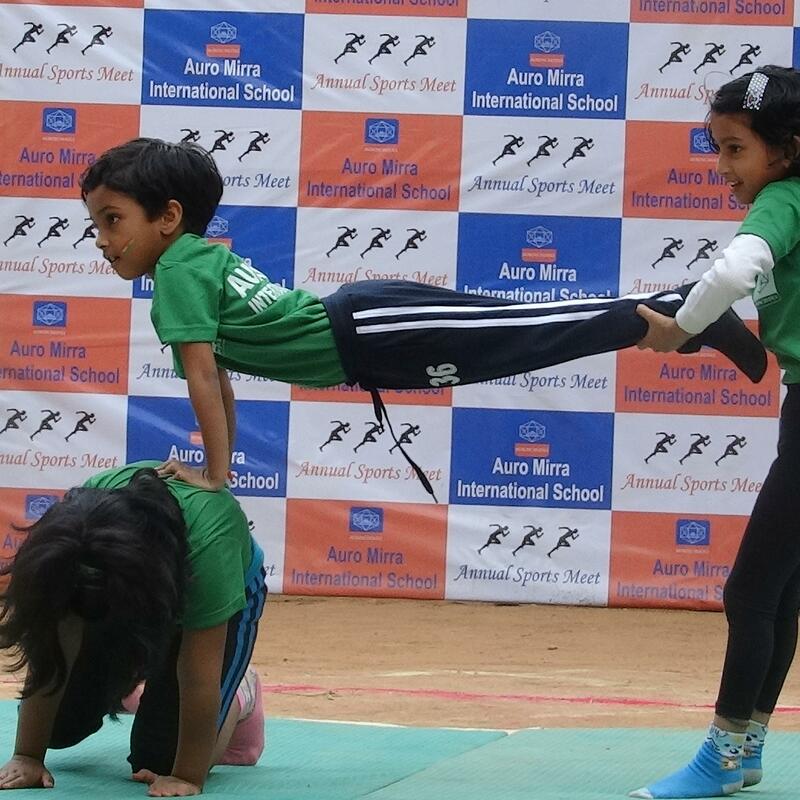 Physical Education Project: Here, the focus is on helping educational institutes to have a physical education programme that is holistic and could be implemented in minimum space and with minimum equipment. Nature Projects: A work on the concept of Sustainability based on Sri Aurobindo and the Mother's writings. A Flower CD, introducing the deeper significance of flowers, is being prepared. 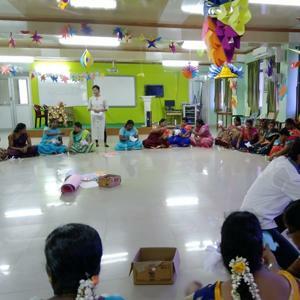 Pre-natal Education Project E-learning: The widely spreading use of electronic media in India has opened up a new and inexpensive means for reaching out to the remotest and poorest corners of the country. Full use is made of ICT, e-learning and distance education to make the process of education more effective, meaningful and enjoyable. Children's Corners: Informal learning centres where children from a locality can come together and learn in an environment of fun and joy. 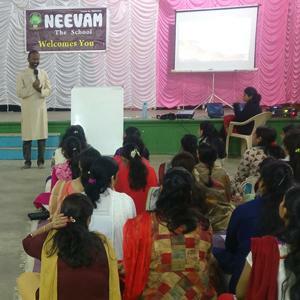 These centres, which function after school hours under the guidance and supervision of facilitators, supplement the prevailing system of education in schools. For a full list of Publications and Products on Education, please visit the SAS online store at AuroService.